Journey Elizabeth Gordon has always been different than other girls her age. Frilly dresses and heavy makeup is not her style. When her mother dies, Journey’s life is shattered and her world is turned upside down as she and her sister must live with their father in his secluded Colorado cabin. When a stranger appears on their doorstep, Journey’s life takes an unexpected turn into the bizarre. After traveling to the Fornax galaxy billions of light years away, she meets the exotic Takoda, a Sweetacha from the blue sister world, Traveler. She is drawn to him, but any relationship beyond friendship is forbidden by tribal law. Through Takoda, Journey is introduced to her family culture and her people. An exciting world of ancient ruins and hidden secrets shed an ominous light on her family and ancestors. Her heart grows daily for Takoda and through that love they enter the forbidden world of racial tension and forbidden love. Lynn Yvonne Moon wrote the Ten Rules About Monsters for her grandchildren who are now grown. But these rules are still in effect today. 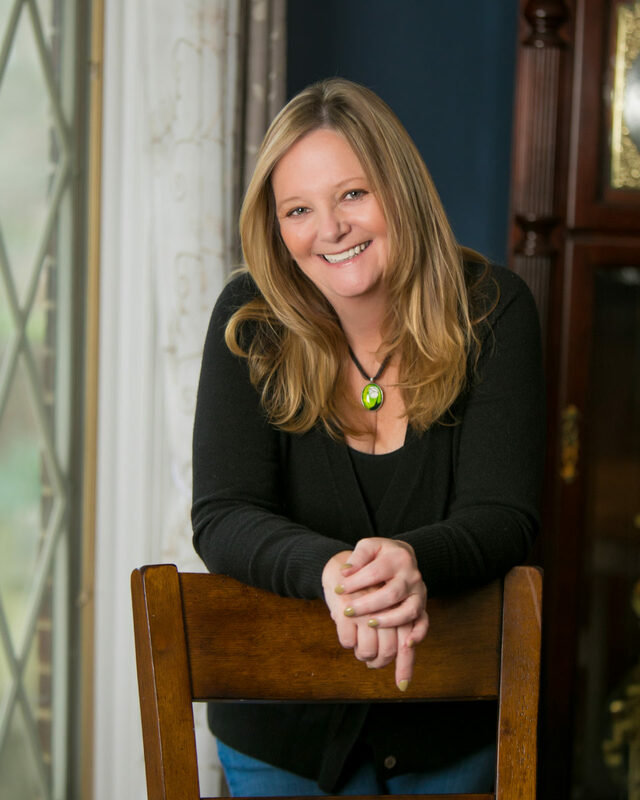 She is the author of the bestselling women’s murder mystery series, The Agency, with four books in print. 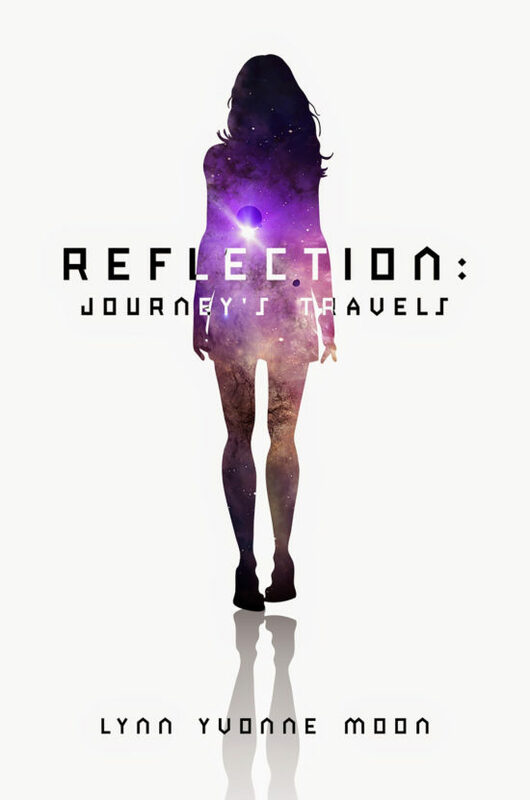 Her new young adult series, Journey’s Travels; Reflection, was released in 2015 and can be found in high schools across the country. Lynn holds an M.F.A. in creative writing from Lindenwood University and an M.P.A. from Troy State University.